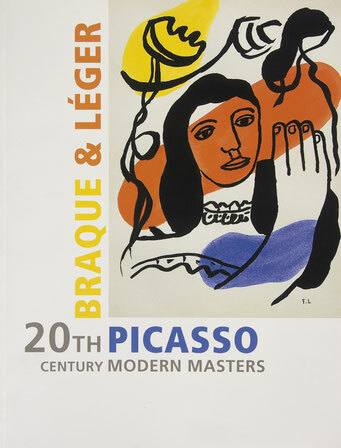 Exhibition Catalogue, 2001. Curated by Reilly Rhodes. Thirty-six (36) pages; Essay by Reilly Rhodes, Curator for CMPE; Sixteen (16) illustrations plus front cover. Published by CMPE, Laguna Niguel, CA. This publication accompanies the traveling exhibition with the same title. The catalogue includes a foreword, introduction and essay consisting of a biographical sketch of each artist and addresses the specific works that are included in the exhibition. 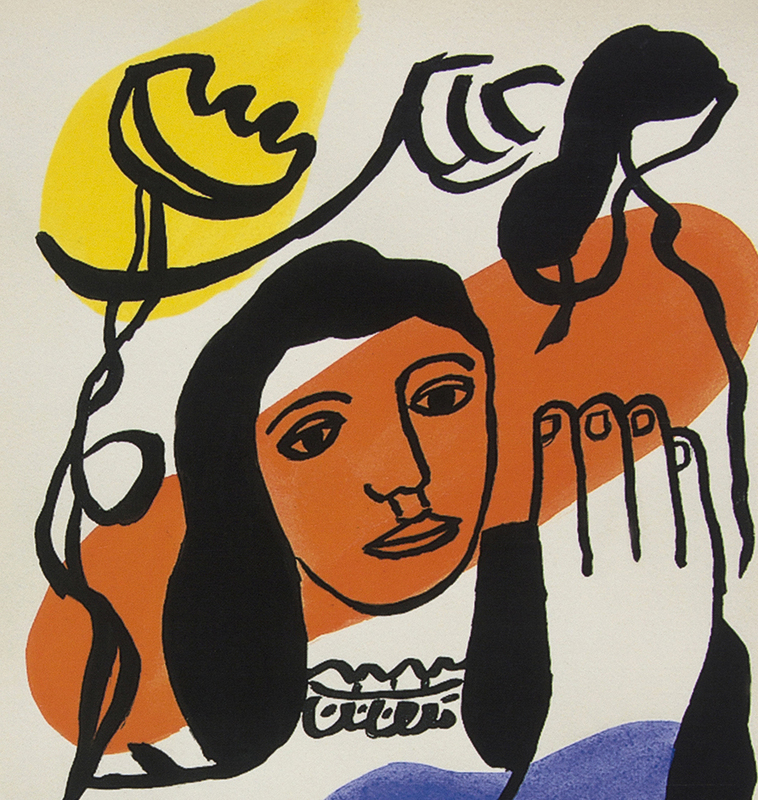 The checklist includes twenty-four (24) etchings and lithographs by Pablo Picasso from the 1930s and the 1960s; Seventeen (17) etchings and lithographs by Georges Braque from the late 1950s and early 1960s; and nineteen (19) lithographs by Fernand Léger from the 1940s.